What… My Taxes are Going Down? What Gives? There could be more reductions in the offing, as lawmakers in Minnesota recently raised the state's estate tax exemption to $2.1 million retroactive to January. That exemption will rise to $2.4 million next year. Similarly, Maryland is going to increase its $3 million exemption to $4 million in 2018. New Jersey's exemption of $675,000 per person increased to $2 million per person this past January. In addition, Fox Business’s article, “Why More States Are Killing Death Taxes” reports that the Garden State will also totally eliminate its estate tax, making New Jersey one of about six others that have ended their estate taxes in the last ten years. 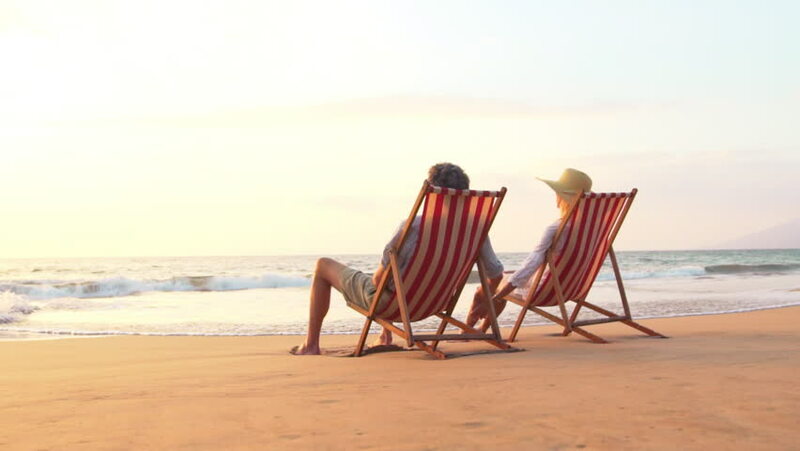 A new study from Merrill Lynch and Age Wave, part of a four-year, 50,000-respondent investigation into the changing lifescape of retirement, reports that retirement has the highest average price tag when stacked up against life’s other biggest expenses. A recent article in Credit Union Times, “Retirement Is ‘Life’s Most Expensive Purchase,” notes that the financial support millennials receive from their parents can siphon off retirement funds. Even with this staggering price tag, the Merrill Lynch and Age Wave report says 81% of Americans don’t know how much they’ll need for their retirement. What’s more, many younger people today think they’ll need to personally fund a greater portion of their retirement, relying less on their employers or the government. Millennials believe that 65% of their retirement income will come from personal sources. Longevity is increasing, and more individuals will be personally funding lengthier retirements. They will be much longer retirements than their parents or grandparents. Some experts recommend that you look at retirement as purchasing something in your future, so that it alters the dynamic of how you plan. In other words, you’re trying to accumulate the assets and the ability to purchase a fantastic future. People have good intentions, but the study found that there’s a big difference between intentions and actions. Americans, on average, said they think they should be saving about 25% of their disposable income each year. However, they are saving just one-fourth of that. They’re actually saving 5.5% of their disposable personal income. The savings rate has inched up from a low of 3% during the recent recession. Nevertheless, it’s still less than half the peak rate of 13% in the early 1970s, the study says. Forbes’ recent article, “Are Life Insurance Proceeds Subject to Taxes?” says that your beneficiary typically won’t be required to pay income tax on death benefits. Those funds typically are tax-free. But this doesn’t mean you get to ignore how that money will be distributed—there are options available. The insurance company can cut a check, but you can have the insurer hold on to all or some of the funds and distribute them at a later date or in periodic distributions. If the money is held by the insurer, it will continue to earn interest—and that interest is taxable. Talk with your estate planning lawyer to be certain that your life insurance policies work in concert with the rest of your estate plan to give your family protection and to help avoid unintended and potentially unpleasant financial consequences. Do you live in South Florida? Do you have a life insurance policy or are you considering a new life insurance policy? Don't neglect your overall estate plan! Call me (305-443-3104) right away for peace of mind. I can help!